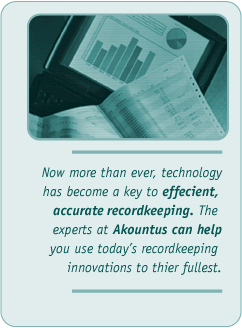 Thanks to the expertise at Akountus, you can take advantage of today's most helpful general ledger recordkeeping and financial statement analysis innovations. 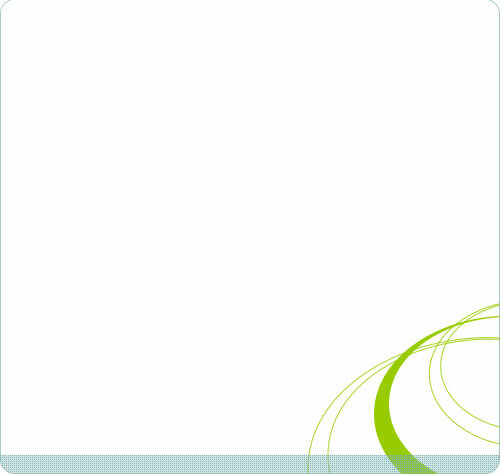 As a QuickBooks™ Advisor, Akountus can assist you in mastering this intuitive yet powerful software suite. With QuickBooks, you can maintain your own books and budgets, and electronically submit your QuickBooks files for our review. Or, if you prefer, Akountus can take the entire burden off your shoulders. For those in the legal profession, Akountus also offers expertise in PC Law™, an industry-specific program that provides integrated time billing, general ledger recordkeeping, calendaring and practice management features for law firms with one to 200 billable employees.